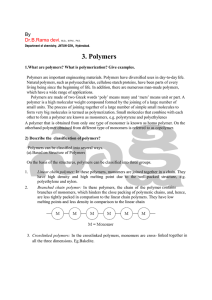 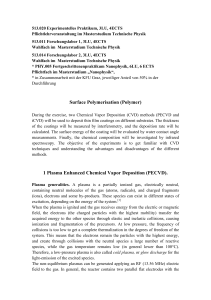 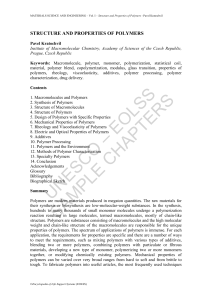 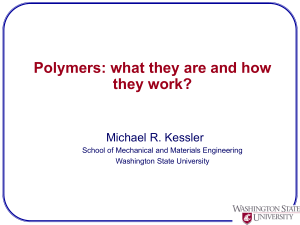 Free radical polymerization is a method of polymerization by which a polymer forms by the successive addition of free radical building blocks. 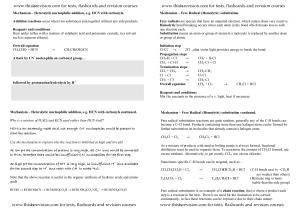 Free radicals can be formed via a number of different mechanisms usually involving separate initiator molecules. 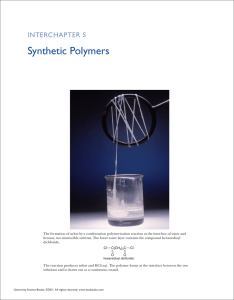 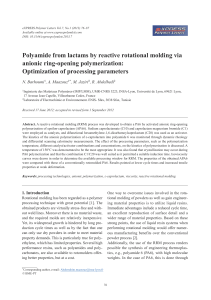 Following its generation, the initiating free radical adds (nonradical) monomer units, thereby growing the polymer chain.Free radical polymerization is a key synthesis route for obtaining a wide variety of different polymers and material composites. 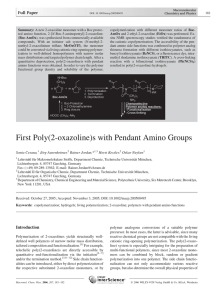 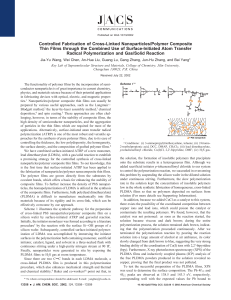 The relatively non-specific nature of free radical chemical interactions makes this one of the most versatile forms of polymerization available and allows facile reactions of polymeric free radical chain ends and other chemicals or substrates. 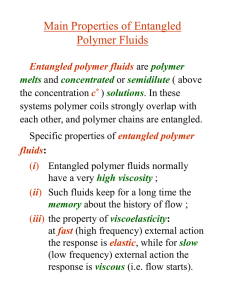 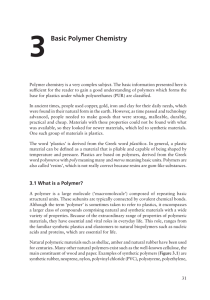 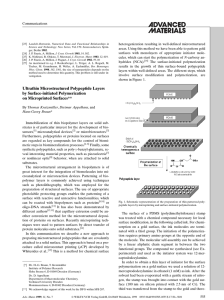 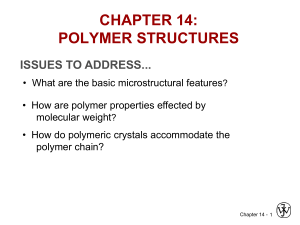 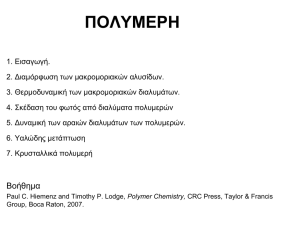 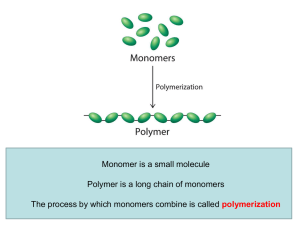 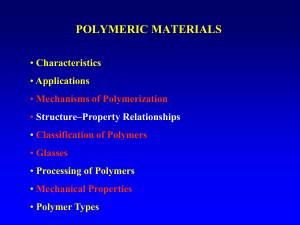 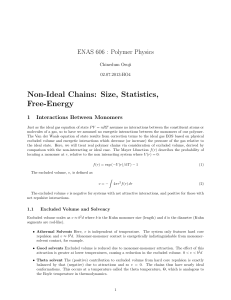 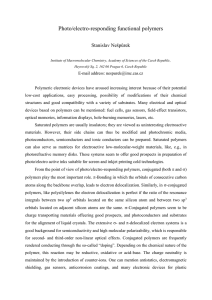 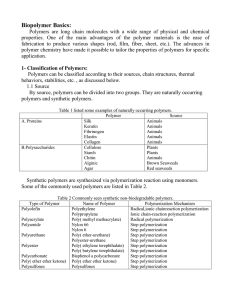 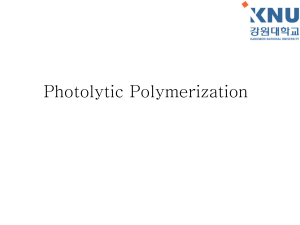 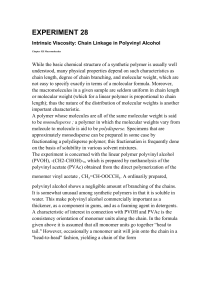 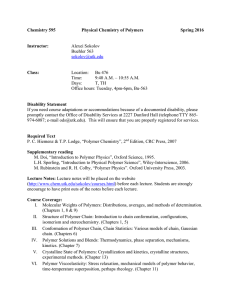 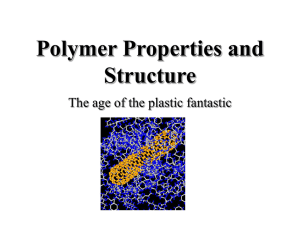 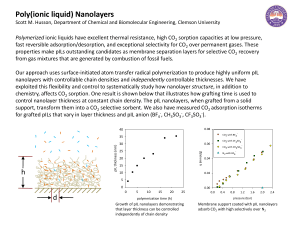 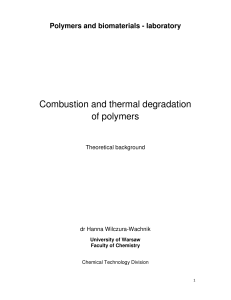 In 2001, 40 billion of the 110 billion pounds of polymers produced in the United States were produced by free radical polymerization.Free radical polymerization is a type of chain growth polymerization, along with anionic, cationic and coordination polymerization.